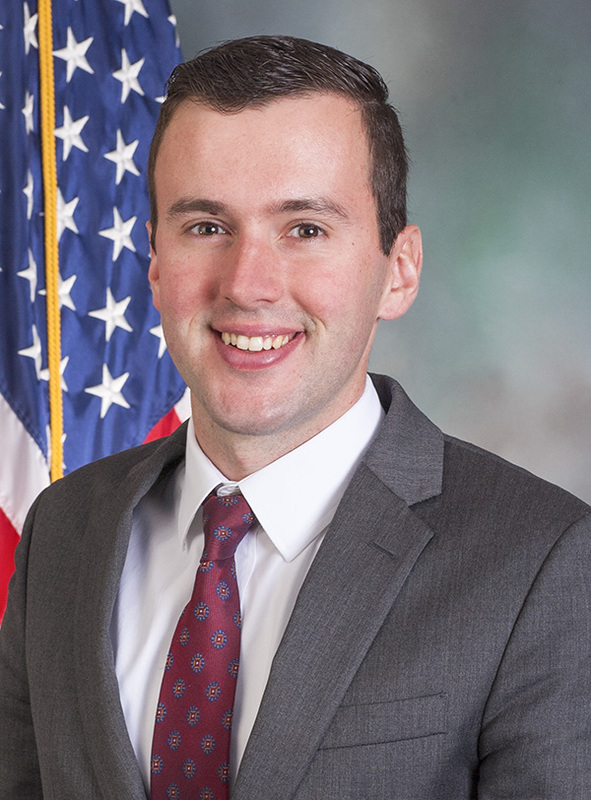 State Rep. John Hershey has been elected to serve the 82nd Legislative District in the Pennsylvania House of Representatives, serving parts of Franklin, Juniata, and Mifflin counties. 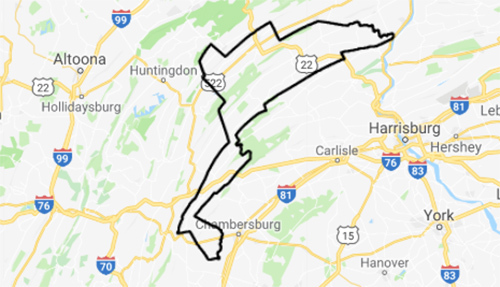 The 82nd Legislative District consists of part of FRANKLIN County consisting of the TOWNSHIPS of Fannett, Metal and St. Thomas; All of JUNIATA County and Part of MIFFLIN County consisting of the TOWNSHIPS of Bratton, Derry, Granville, Menno and Oliver and the BOROUGHS of Burnham, Juniata Terrace, Lewistown and McVeytown. 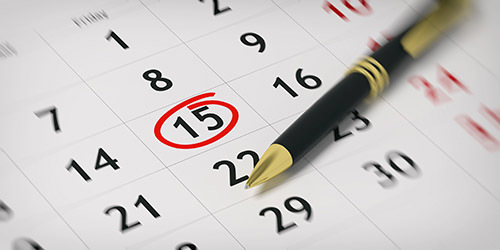 Get the details on Rep. John Hershey's events in the district. HARRISBURG – On May 2, Lt. Gov. John Fetterman will be bringing his marijuana “listening” tour to Franklin County. HARRISBURG – Crime victims would be guaranteed access to court proceedings under legislation sponsored by Rep. John Hershey (R-Franklin/Juniata/Mifflin) and passed with overwhelming approval by the House today.